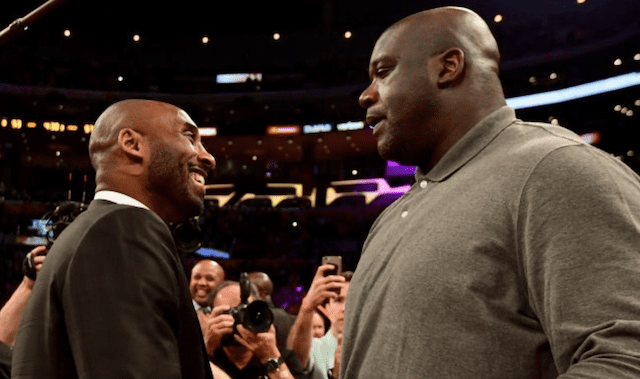 When Los Angeles Lakers owner Jeanie Buss made the decision to shake up the front office by firing her brother, Jim Buss, as well as longtime general manager Mitch Kupchack, she simultaneously elevated Magic Johnson into a role as president of basketball operations. 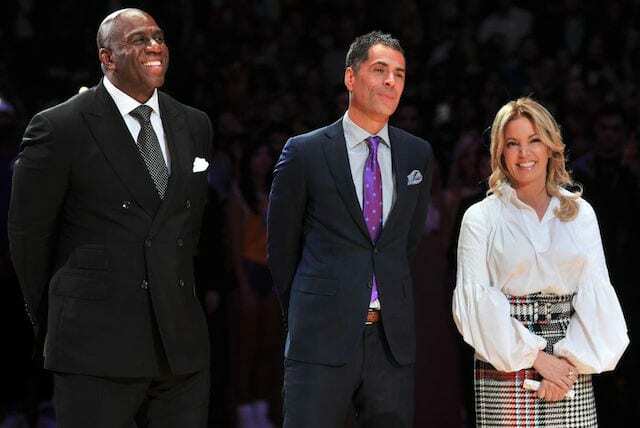 Buss empowered Johnson to make all decision pertaining to that side of the franchise, while her focus, as it had been, was to remain in business dealings. Shortly after installing Johnson as the head of the front office, Buss then hired Rob Pelinka to handle GM duties. 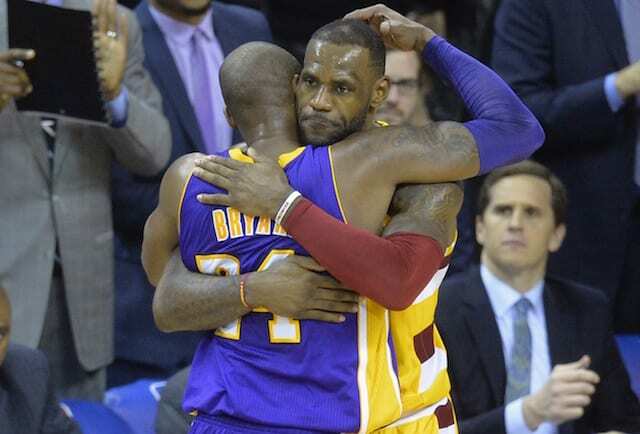 After two years, Johnson’s and Pelinka’s time together came to an abrupt end. Johnson held an impromptu press conference Tuesday night during which he announced his resignation. 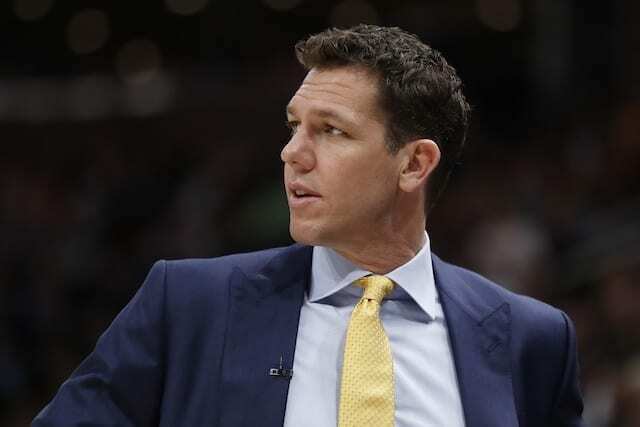 Until these latest developments, it was widely speculated a forthcoming move from Johnson was the firing of Lakers head coach Luke Walton. Johnson had a heated meeting with Walton during the first week of the regular season, and the third-year coach remained on the hot seat after that. 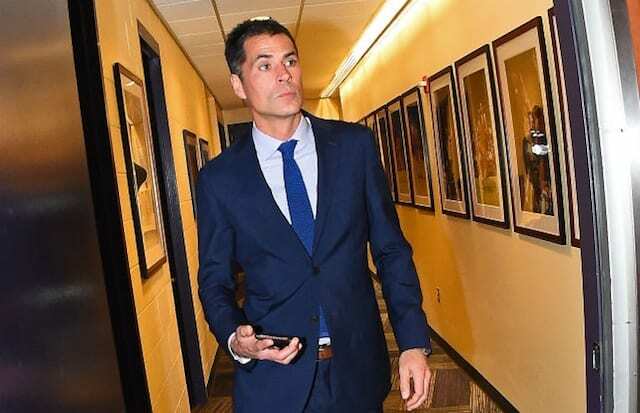 Although Johnson and Pelinka regularly spoke positively about their relationship and the triumvirate formed with Buss, fact of the matter is they did not have prior experience working together. Nor did Johnson hire Pelinka to work under him. 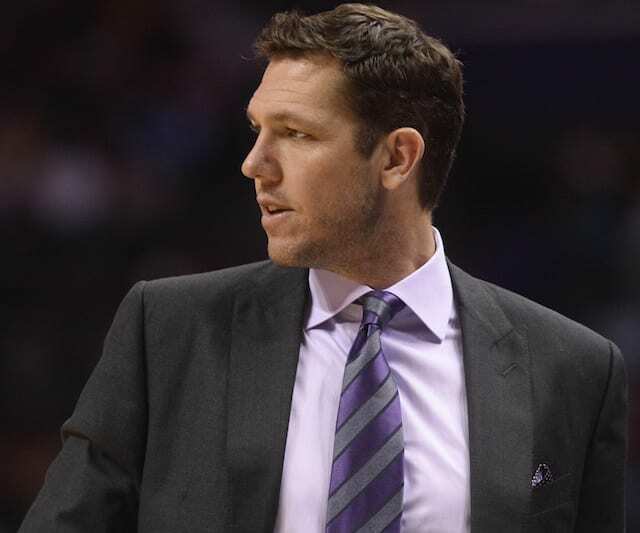 And while Buss may have prevented Johnson from firing Pelinka, she reportedly had agreed to parting with Walton at the end of the season.